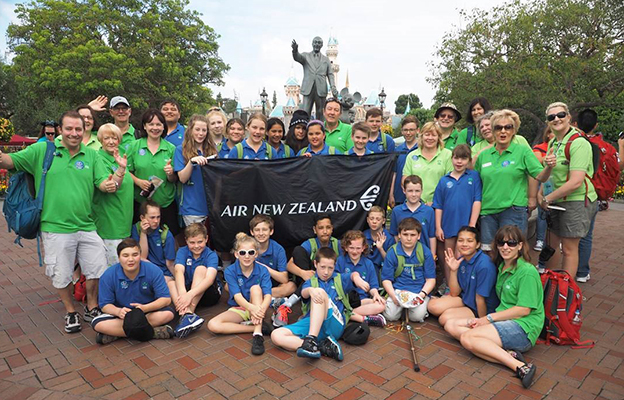 Air New Zealand champions and promotes New Zealand, its people, culture and communities at home and overseas. Whether we’re getting behind New Zealand talent, wine makers or inspiring youth, we want to showcase the very best of New Zealand to the world. 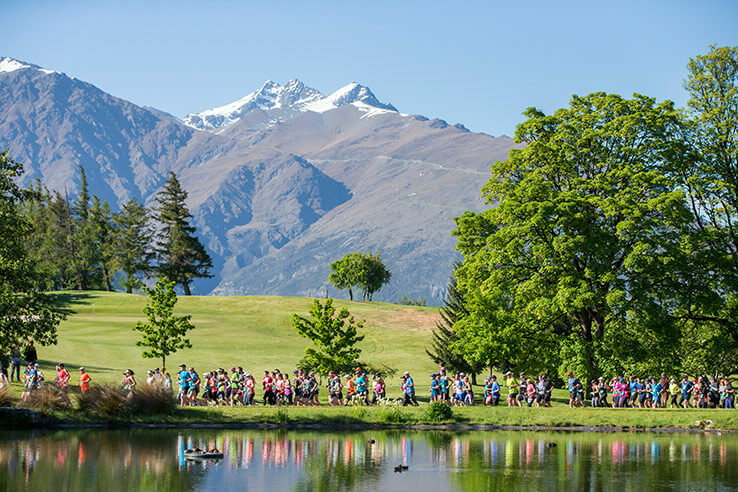 Through our sponsorship and community partners Air New Zealand is committed to a purpose that’s bigger than just our airline; that is to supercharge New Zealand’s success socially, environmentally and economically. We do this by enhancing New Zealand’s natural environment through investment in biodiversity conservation, for our people by inspiring young New Zealanders and sharing world class knowledge and for our economy by promoting iconic destinations, events, people and world class New Zealand. The Fine Wines of New Zealand programme celebrates and showcases the finest wines New Zealand has to offer. The result of an extensive search, it is annually curated by seven of New Zealand's leading wine experts - Masters of Wine Alastair Maling, Emma Jenkins, Michael Brajkovich, Sam Harrop, Simon Nash and Steve Smith along with Master Sommelier Cameron Douglas. 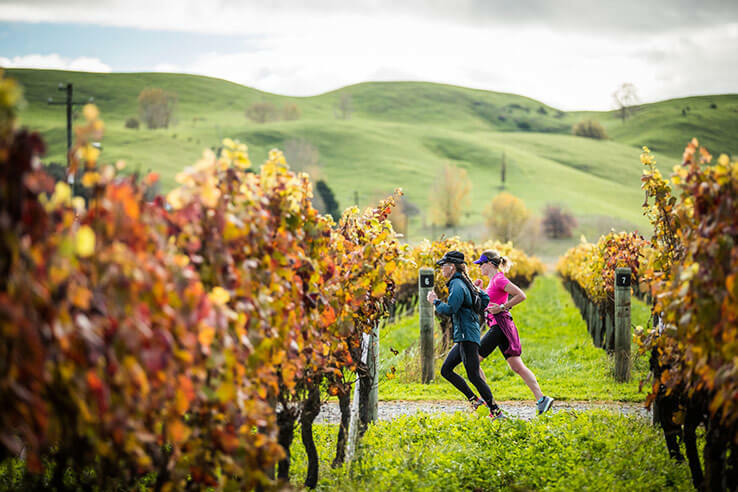 Air New Zealand is a patron to the programme, providing promotional support to the wineries onboard and through our marketing channels. Find out more about Fine Wines of New Zealand. Kea is New Zealand's Borderless Nation, connecting Kiwis with Kiwis. It creates high impact global connections for the benefit of New Zealand and our people.